There should be a certain amount of wow factor to your backyard oasis. 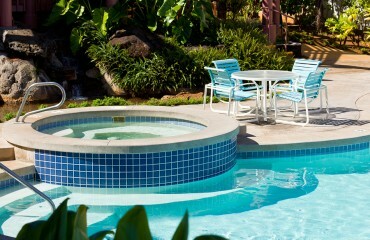 Guests will want to come over and hang out in your space while also feeling like they are at an island resort. A great way to add the feeling of being on vacation while simply hanging out in your backyard is by adding the element of fire to your space. 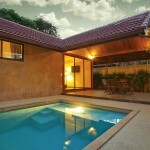 You can add a fire feature right in with your design when you are constructing the pool of your dreams. 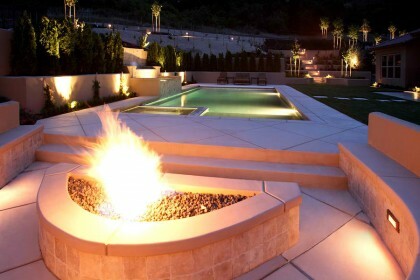 Or if you are looking to spice up your old pool with something new, you can add a fire feature to a remodel project. Either way, our team of designers is ready to help you on the road to your new space. 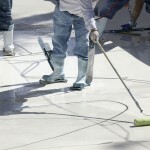 Even if we did not build your pool the first time around, we can still work with you to get it looking the way you want. Who doesn’t love to pull a chair up by the fire for some great conversation? 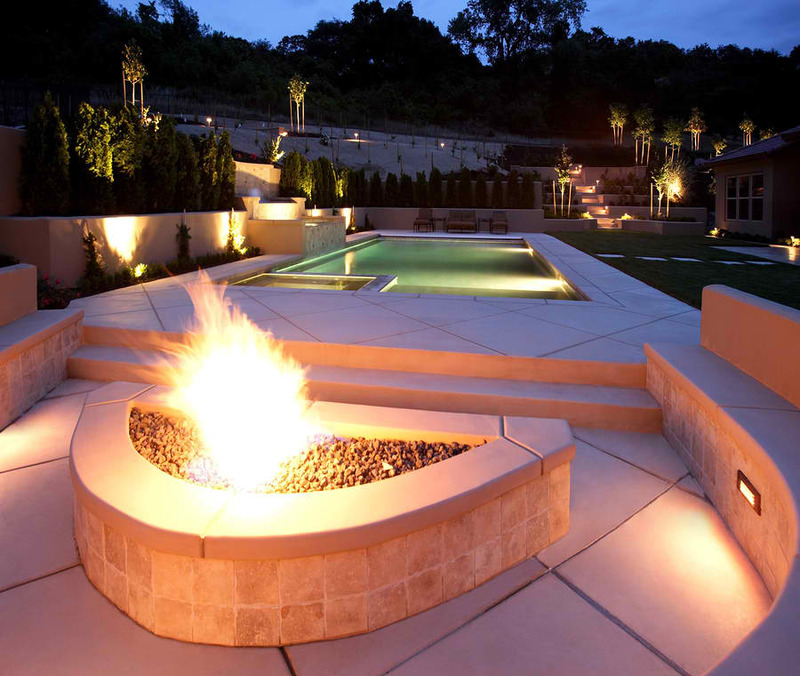 Your guests will be fighting for a seat by your new fire pit in order to kick back and relax. The reflection of the fire in the water adds ambience to the atmosphere while also giving your guests something to talk about. There is also no bad occasion for a fire. At a casual gathering or a fancy gala, guests will enjoy the drama that a fire will bring to your space. It is a great conversation piece, and a great spot for mingling. 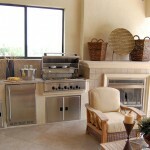 Throw a small dinner party for friends or a whole family backyard barbecue and your guests will all be impressed. 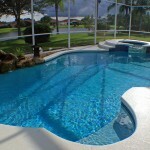 When you are ready to start on your project, give Blue Point Pools a call. We’ll be happy to sit down with you for a free estimate to get you on the road to your new entertaining space. 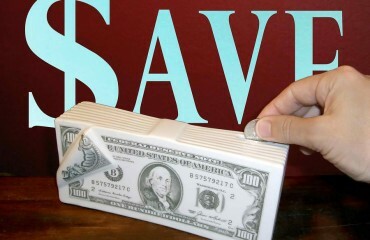 Let us know how we can help today!